Benicia Eye Care has earned its place of trust with area families by focusing on what we do best: providing quality vision and eye health care, and courteous customer service. For more than 25 years, the staff at Benicia Eye Care--led by Dr. Richard Joyce and Dr. Geoffrey Sampson--have offered complete primary eye care services, starting with a comprehensive eye examination to establish a benchmark for the condition of your eyes, and to detect and treat dysfunction that may be related to infection, eye injury, glaucoma, cataracts, diabetes, or macular degeneration. We also provide co-management of LASIK and other laser refractive surgeries. 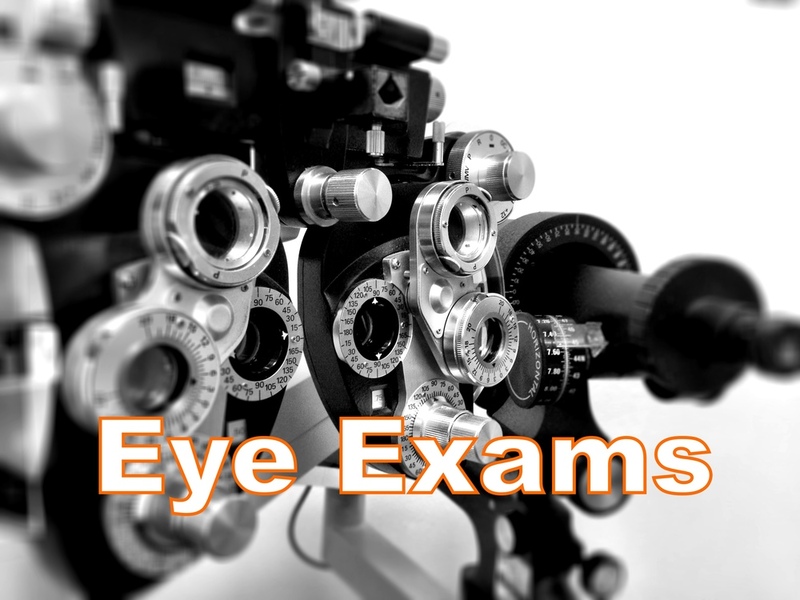 Come to Benicia Eye Care for our large selection of high-quality frames and lenses--for a look that's fashionable and functional--and complete contact lens exams and services too, including all specialty lens products. For a lifetime of the best in vision care we're the team for you. Make an appointment or stop by today.